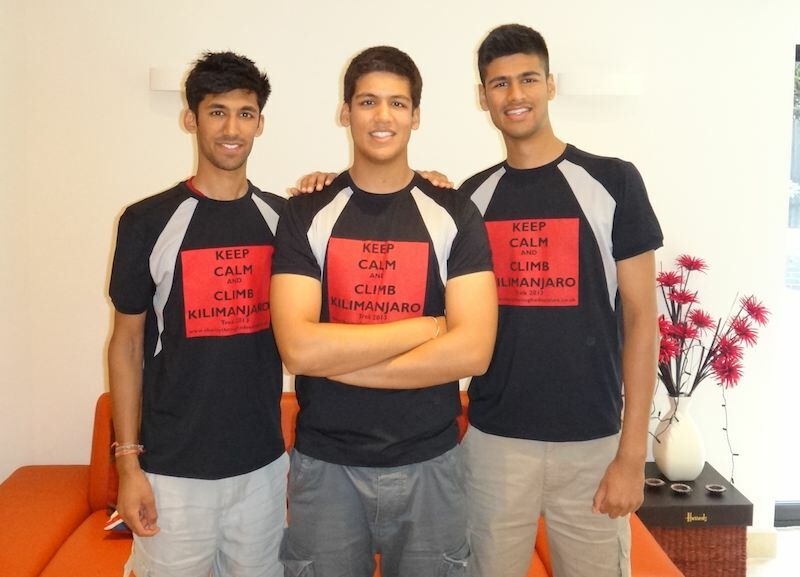 In August 2013, 12 of us embarked on one of Africa’s most demanding challenges – to climb Mount Kilimanjaro. 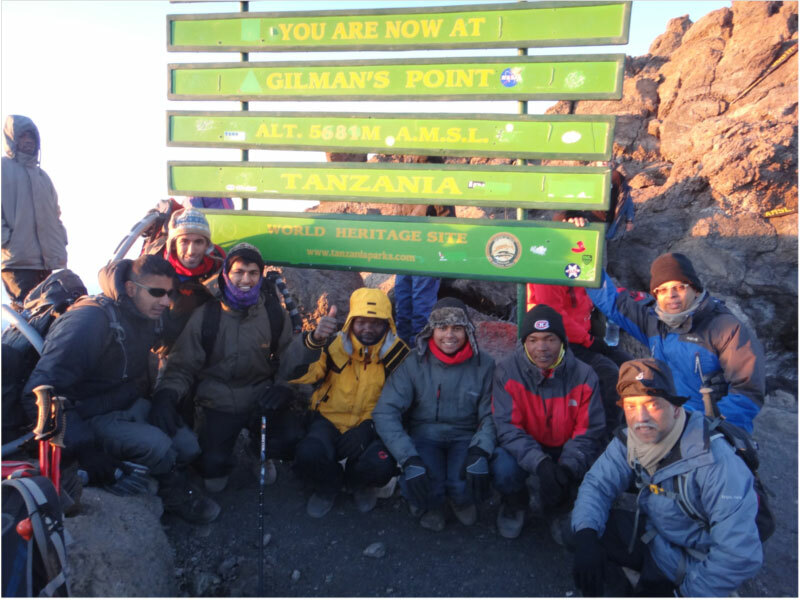 Kilimanjaro is the world’s highest free-standing mountain, and boasts Africa’s highest point at 5,895m. The twelve in the group were climbing to raise money for Sewa UK, a non-profit charity who raises money to help rebuild communities struck by natural disasters (www.sewauk.org). 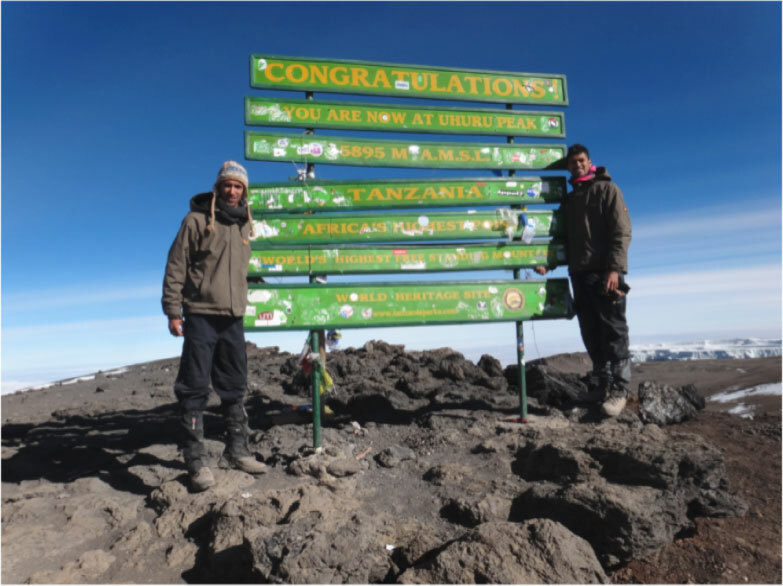 We ascended up the Marangu Route taking six days in total. Each day required walking for about 5-7 hours. 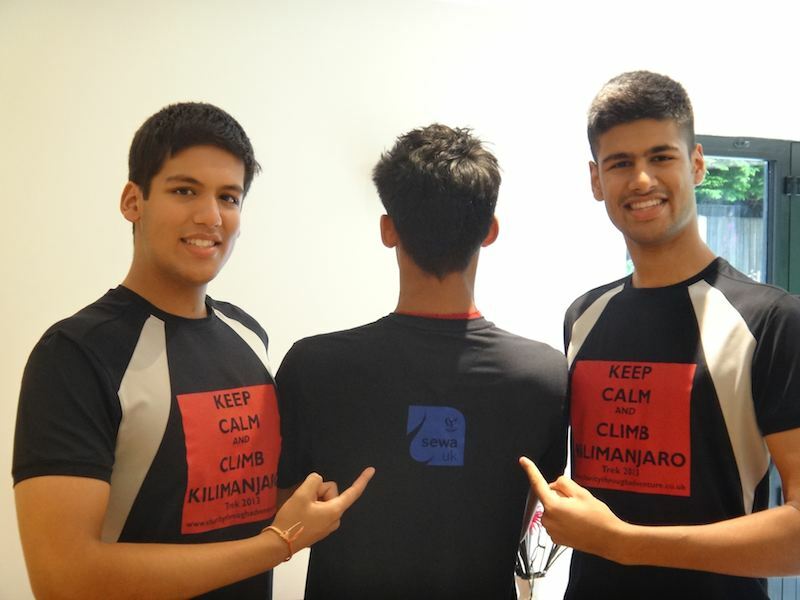 Starting at 1,970m, we increased our altitude by approximately 1,000m per day. It was therefore important to stick to the slow ‘pole pole’ pace enforced by our guides. This helped maximize our chances of summiting since a slow ascent reduces your chances of succumbing to altitude sickness. Most found the first two days enjoyable. Despite walking slowly, the speed at which the scenery changes is remarkable. I think we all found the huge biodiversity to be breathtaking. Once the sun sets, the mountain becomes a very different place. Even at the relatively low altitudes, we found the temperatures to be surprisingly cold. Darkness surrounds you as quickly as you are hit by the change in climate and it was important to rest early to ensure you could wake up at the crack of dawn to begin the next day. This day was by far the toughest. The temperature of -20 degrees, the gale force winds, and the fact that oxygen levels were at 50% almost justified the fact that we were walking slower than a 90-year-old arthritic grandma. 8 hours in these conditions left us wondering why we signed up. When we got to the top, it was more of a relief than anything. The sun started to rise and as we looked down on the route we had conquered, it was inspiring. 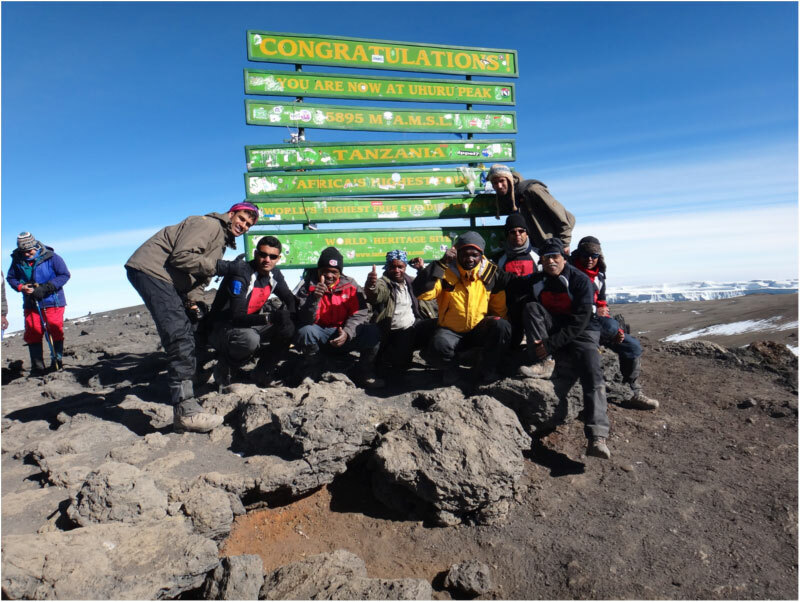 To think we had come this far, to the highest point in the whole of Africa, was an overwhelming thought. It was by no means easy but nothing worth doing ever is. The stories, the memories and the experience are something that will stay with us forever. Team members: Janesh Gupta, Raj Nayar, Bipin Patel, Hridesh Gupta, Ravi Showan, Keshav Gupta, Pranav Gupta, Vinay Gupta, Rohit Gupta, Pavan Bhambra, Vanita Jain and Poonam Jain. 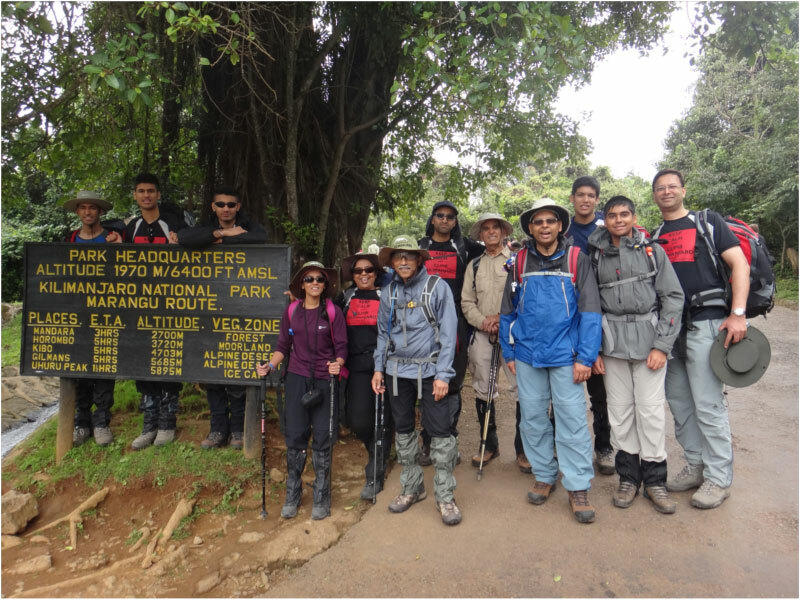 Prof. Janesh Gupta will be leading the trek. DAY 1 Direct arrival to Mountain Inn in time for an early evening pre-climb briefing on the trek, dinner and overnight stay. DAY 4: Horombo hut (3700m) – Acclimatisation day. This extra day and night at Horombo is for additional acclimatisation. A hike towards the Mawenzi hut, passing the Zebra Rocks on the way (about 3 hours up and 1.5 hours down), is strongly recommended. This hike will further assist with the process of acclimatisation. Remember to drink enough water and move slowly! All meals for the day are provided at the hut. Retire to bed early and get a last good night’s rest. DAY 7 Descend the mountain to the Park Gate taking 5 to 7 hours to be met and transferred to Mountain Inn for dinner and overnight stay. Price per person sharing: £750 approx. - Any items of a personal nature such as laundry, insurance, visas etc. Further details will be posted to this page in due course. Please check back regularly.